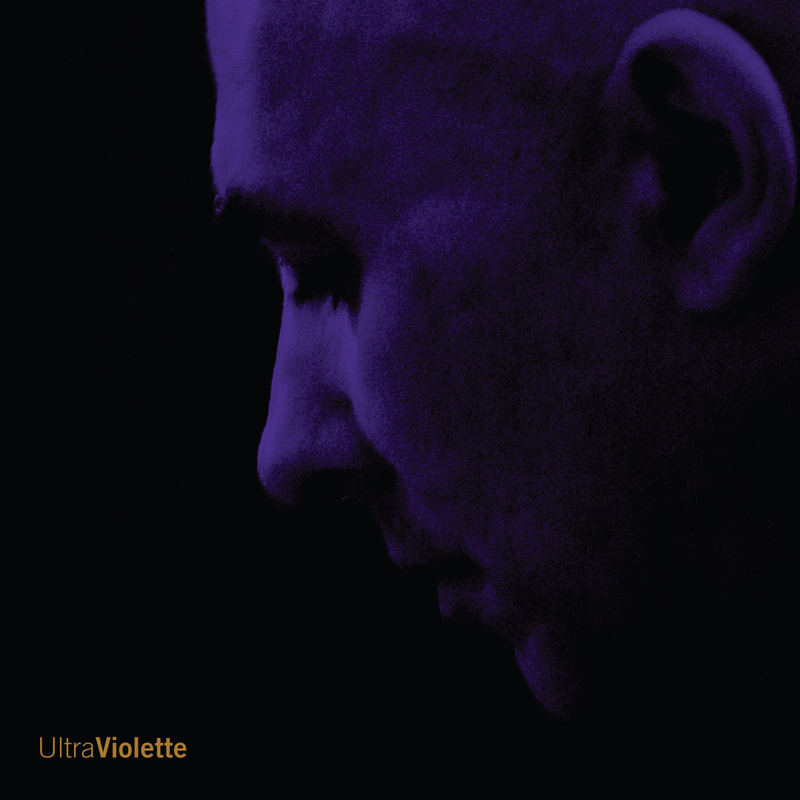 Andrew Violette offers a music festival's worth of new pieces on a 2 CD set aptly titled UltraViolette. The obsessive virtuosity, big emotions and lush Lisztian harmonies are still there but the pioneering use of large scale forms is not. Instead we get the smaller works, from 1970 to 1994, still mystical and ecstatic but more easily digestible. The program opens with Pistis Sophias, a chant sung by New York based, Grammy nominated soprano, Elizabeth Farnum. Her beautiful lyric soprano makes a direct emotional connection in this first experiment with modality (written in 1970 when the composer was 16). A flute sonata, played by Maggie Lauer, who nails the drop-dead hard licks, follows. Two of the four movements are transcriptions of the Five Sonatinas, also on the CD, played by the composer. These Sonatinas (1994) explore episodic use of color, akin to late Debussy. Violette plays the big splashes of luminosity--with its crashing octaves, daring trills, extravagant gestures--with a thoroughly committed and spectacular musical scholarship. Next is Six Performances, almost a jazz piece, played by Ensemble-Pi with the composer as guest pianist. Six pieces, six different tempos, six different moods--all played together! A trio--played by Kaitilin Mahony, a horn player with American Composers Orchestra and Broadway; John Rojak, a member of the American Brass Quintet and Broadway shows, and the composer on keyboard--rounds out the first CD. This music is energetic and fiercely physical. There's a winding staccato bass trombone etude played to perfection as well as an expressive high-horn solo of considerable breath-control difficulty that has to be heard to be believed. A trifle for piano four-hands about love transformed is zipped off by the composer and Janice Weber (she recorded the notoriously difficult 1838 version of the Liszt Etudes on IMP). You can hear the fun they had recording this new-complexity bonbon. The rest of the second CD is art songs sung by Raemond Martin (soloist in the Met's Porgy and Bess; Scarpia with New York Grand Opera) and Sherry Zannoth (Met debut in Weill's Mahagonny). Sherry, with her secure top, solid bottom and a penetrating high register, sings with a warmly vibrant, clear-eyed honesty.You have to hear her expressive pianissimos coupled with those powerful, Wagnerian high notes. Raemond sings the soaring melodies with acute musical intuition, direct in his emotional connection, with great clarity of diction. The mastering leans toward the wet, sounding a bit like a pop and there's that gorgeous peek-a-boo violet cover. A must-have for new-music-philes!